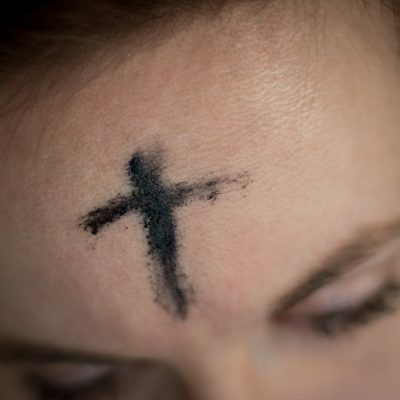 Sacramento Valley Methodist Fellowship Ash Wednesday Service will be held Wednesday, March 6 at 7:00pm at Kyles Temple AME Zion Church, Sacramento. Rev. Donna Williams, pastor of Divine Praise Ministries CME Church, Sacramento will be the preacher of the hour.